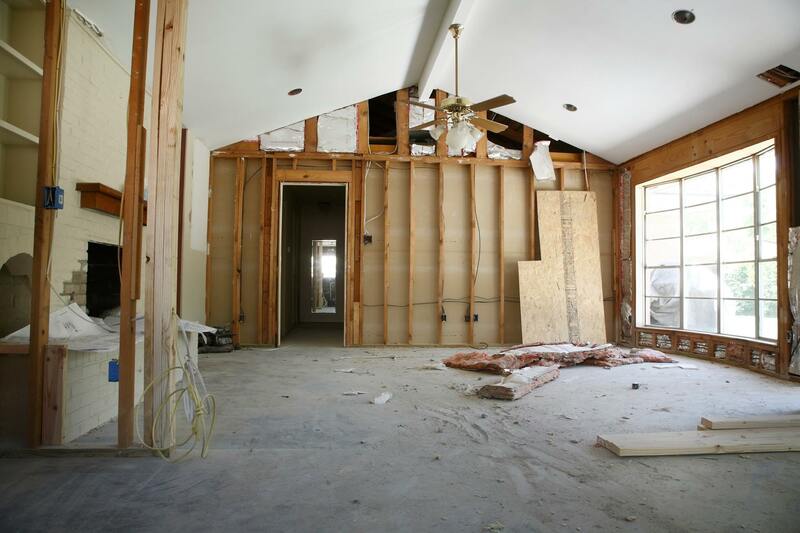 An often-overlooked aspect to beginning a new construction project is the selection of materials that will be used to complete the design. While some project planners only use the finest materials available to avoid cutting corners, this is not always the best route and can even negatively impact the overall plan. Chace Building Supply is the best home improvement store in Foxboro, providing the highest quality building products available with the best customer service possible. We can assist you in designing a project and selecting the right material for the job. Let us help with all your home improvement and building needs. Come and visit us now at 129 Washington St. Foxboro, MA 02035 for further information about our home improvement store in Foxboro.